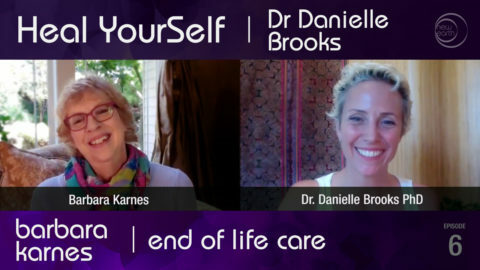 New Earth TV network’s whole health talk show celebrating a healthy mind, healthy body and healthy spirit. When we initiate self healing we begin the journey from suffering to empowerment. Join us as we cross the globe exploring the ancient and emerging knowledge of wisdom keepers, healers and practitioners of whole health and well being. 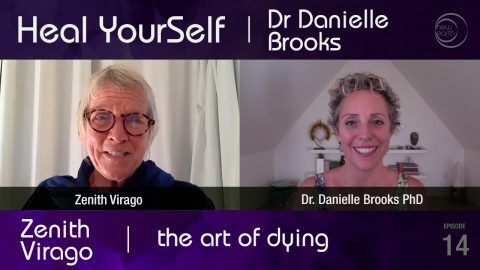 From experts to profoundly inspiring everyday people, we look to each and all to share, inform and enlighten us on how to live vibrant healthy lives. 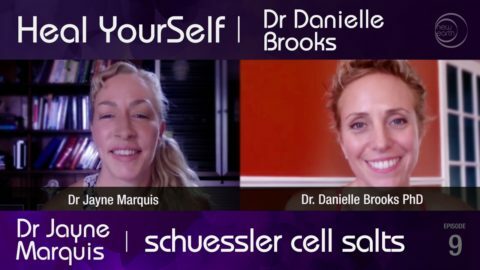 Your host for Heal YourSelf is Dr Danielle Brooks, PhD. She is a long time radio presenter, world citizen and eternal student of the Light, walking the path of heart centered living. 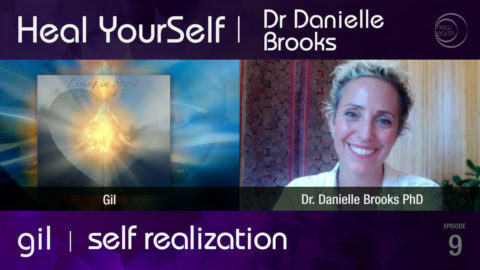 Danielle is an international sacred sound healer, teacher and speaker. 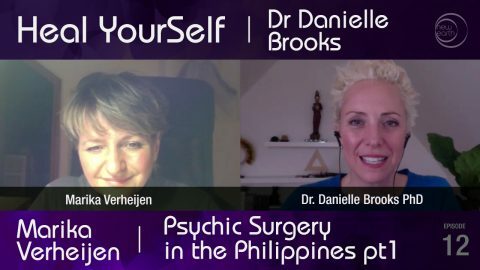 Drawing on a diverse background in healing, shamanism and psychic surgery she works globally as a catalyst and facilitator for people to create profound change in their lives. Working at a soul level she brings forth light codes through her voice and in sacred energy that is woven into every cell, every part of one’s being to help us remember and reconnect with our truth, our power and our light. She offers a visionary way to transform pain and achieve greater health, inner peace and a joy filled life. 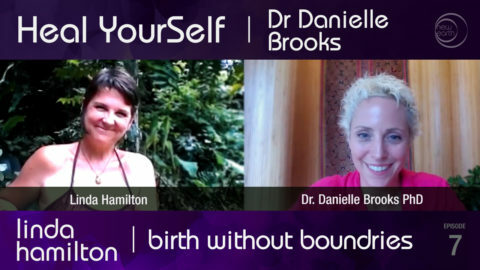 Dr Danielle Brooks holds a PhD in Human Development and a Doctorate of Divinity in Metaphysics and Spirituality. She is a faculty member and professor of New Earth Theological University.